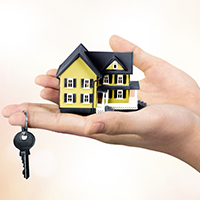 Baldwin Locksmith Storeis a decade old locksmith company that provides full range of automotive, residential and commercial locksmith services in entire Clifton, NJ area. 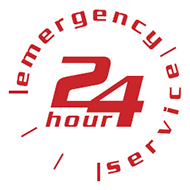 We are the specialists you will call if you face troubles with your locks. 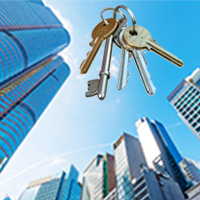 Our team of experts has years of experience and knowledge to help you will all kinds of locksmith issues. 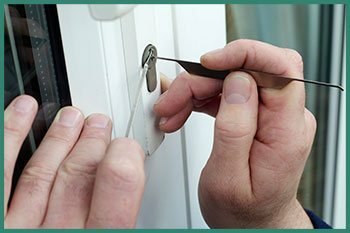 If you are ever in need of a locksmith that can understand your problem and help you with a treatment that suits your requirements and budget, then you should call Baldwin Locksmith Store immediately. 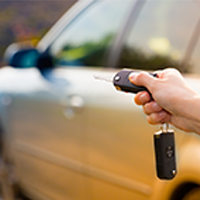 We promise you that we will be the most reliable go-to locksmith you are going to find in Clifton, NJ. 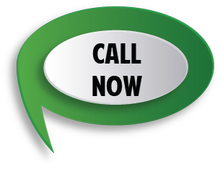 We not only provide on-the-spot solutions but can also promise you timely assistance. 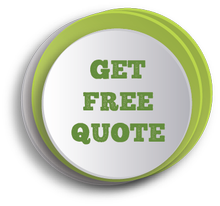 Call us today at 973-310-9348 and ask for a free quote.